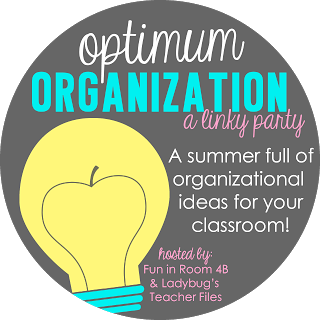 Time to join the party.... An organizational linky party, is my kind of party! I do not like clutter. My classroom is full of stuff and although it can be hard to tame the clutter - I try very hard every year to reduce the clutter. I like things to have a place to go and for kids to have access to what they need without it always being "out." Mostly, having clutter around drives me crazy and is a constant distraction until it's cleaned up... must be the OCD side of me. 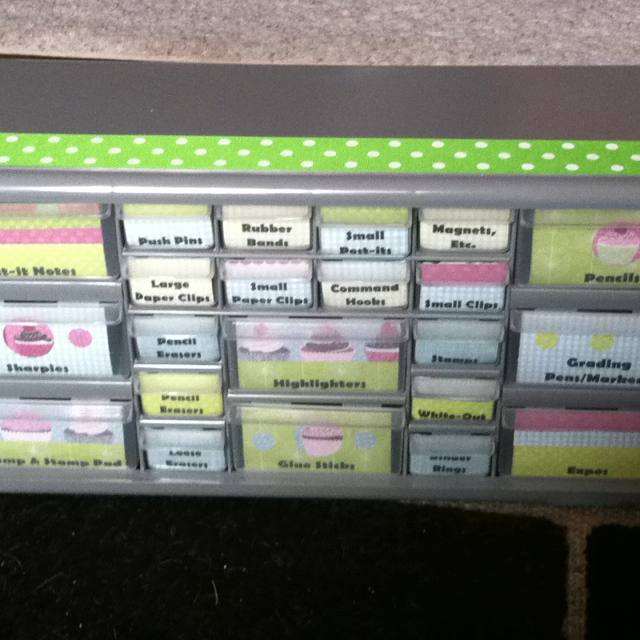 So, this year, to help contain my clutter (aka my desk of "stuff") I made a teacher toolbox I saw on Pinterest. I wasn't sure I was going to like it all ... but after using it the entire year, I'm in love with it! I kept it on a shelf behind my desk so I can easily access the stuff but it wouldn't be out in the open on my desk. It was a an easy project and a great way to organize my school supplies this year! Here's the finished project! I went with a cupcake the theme and added the ribbon to help it tie into my library's green, teal, and pink color scheme. I don't do everything matching in my room but a little consistency is nice! 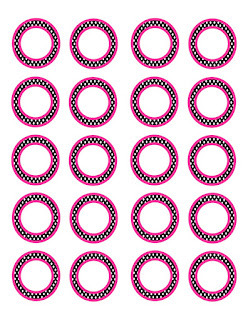 The paper and ribbon were under $5 dollars each from Walmart and the tool organizer was under $20 dollars last year at Home Depot. Overall, I was very happy with my project and how it turned out! It was budget friendly & looks adorable! This bin was also great for keeping my lovely students out of my supplies. 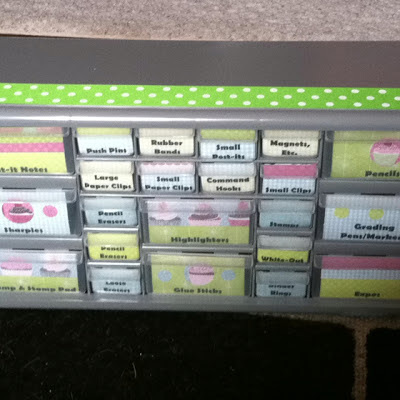 My idea for next year is to create these mini-drawers. One for each table. If I have a table monitor or captain, they can help me keep track of my supplies so they don't all vanish at once next year. I'm hoping to include a glue stick, some scissors, colored pencils, crayons, and markers in each bin. The table can come get their "drawer" when we need them and then put them back. This will also save time from everyone rushing over the supply station at once. I'm going to keep my larger drawers for extra supplies but I've already purchased two addition sets of drawers in teal (Target has cute colors right now!) for $9.99 each. Let's hope this helps me manage my clutter and supplies for the classroom! For under $20 bucks if it helps keep me sane, I'll take it! 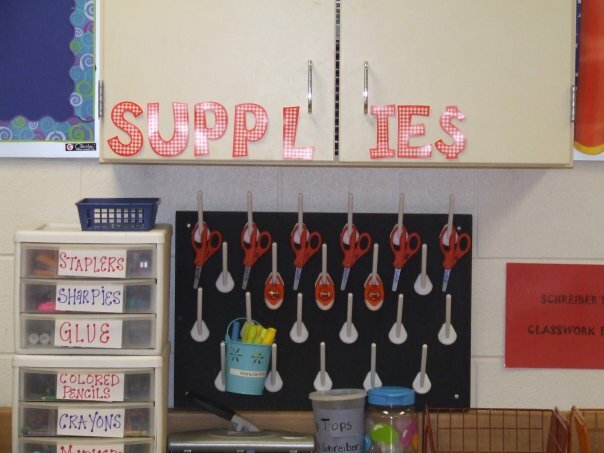 Do you have a way you like manage your classroom supplies? I'm really curious about your idea with the table drawers! My district just invested in a new reading series, which means 2 additional text books in their desks. 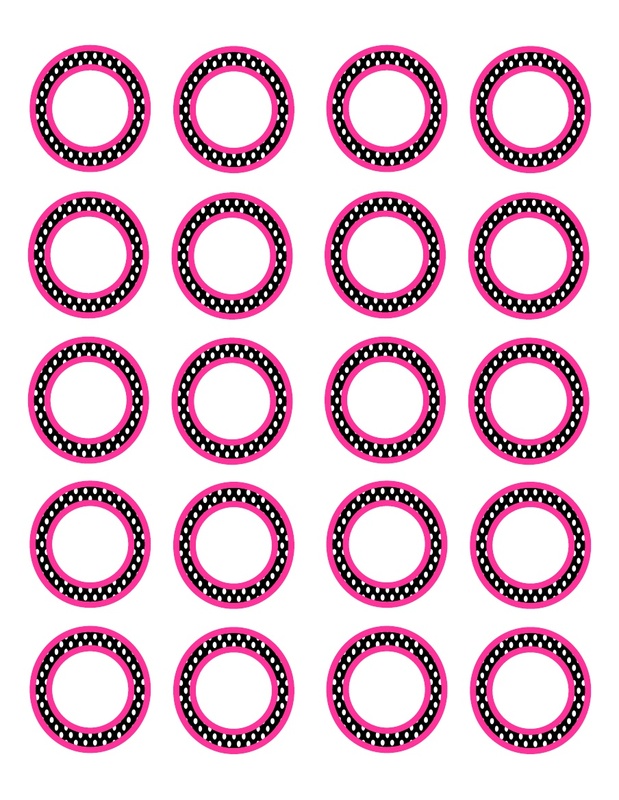 I'm trying to determine how to keep their supplies neat and tidy and how to keep myself sane!